Here are some best FireFox Add-ons for Web Designers. When a web browser is a troublemaker, designers don’t hesitate to share that bit of information with their fellow peers so as to save them headaches and inconveniences. Browsers can be quite temperamental, so avoiding any problems can be a big boost in their productivity level. 2. IE Tab – The Internet Explorer Tab is an excellent tool that web developers use to see how their web pages will be displayed by Internet Explorer. This gives them the opportunity to make any changes or adjustments for users who use this browser. With just one click, the developer can see the page display, and then switch back to Firefox to continue working. 3. Pixel Perfect – The Pixel Perfect add-on allows web designers the ability to overlay a web composition on top of the developed HTML. It is a Firefox/Firebug extension and integrates seamlessly into the applications. 4. Web Developer – The add-on tool with Web Developer can add a menu and a toolbar to the page with various web developer tools that can be customized for each application. 5. 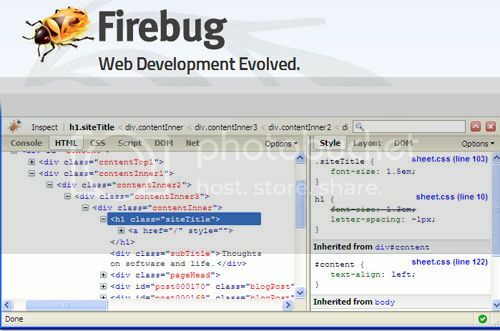 FireShot – The FireShot add-on application is a Firefox extension that can create portions or full-page screenshots of web pages. 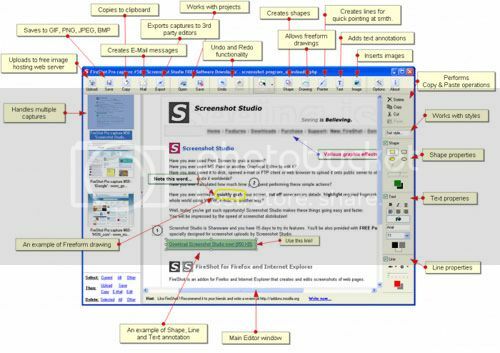 The FireShot extension is unlike any other plug-in because it provides a set of annotation and editing tools that let users modify any web captures, insert text annotations and also any graphical annotations. 6. Aardvark – Usually, web designers like to clean up their web pages by removing and isolating elements prior to printing them. The Aardvark add-on utility tool is quite user-friendly and integrates well into the applications. 7. Firecookie – The Firecookie add-on is a Firebug extension that makes it possible to view and manage cookies in the user’s browser. Web developers can maximize this add-on by customizing its features as well. 8. YSlow – This add-on is used to analyze web pages and report on reasons why they could be slow, based on Yahoo!’s website rules for high performance. 9. Palette Grabber – Designers who use Photoshop, Paint Shop Pro, GIMP, Flash, Fireworks or Paint.NET can use the Palette Grabber add-on to custom-create a color palette in their programs. 10. 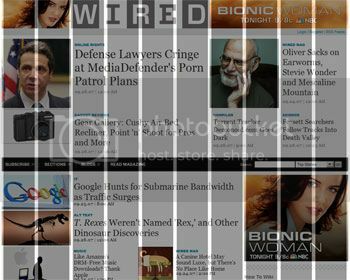 GridFox – The GridFox add-on is a Firefox extension that web designers use to overlay a grid on any website. It is very customizable, and the designer can create the exact grid that their layout is designed around. Having the right add-ons can really save you time, which is money. By having the right add-ons to support your design process, you’ll get more work done in less time. Are there essential add-ons that you use that are missing from this list? Guest author Sonia Mansfield is the content editor for PsPrint.com and editor of PsPrint Blog. PsPrint is an online printing solutions company, which you can follow on @PsPrint and Facebook.